Our Service Division is available to our customers 24 hours a day, 7 days a week, 52 weeks a year. 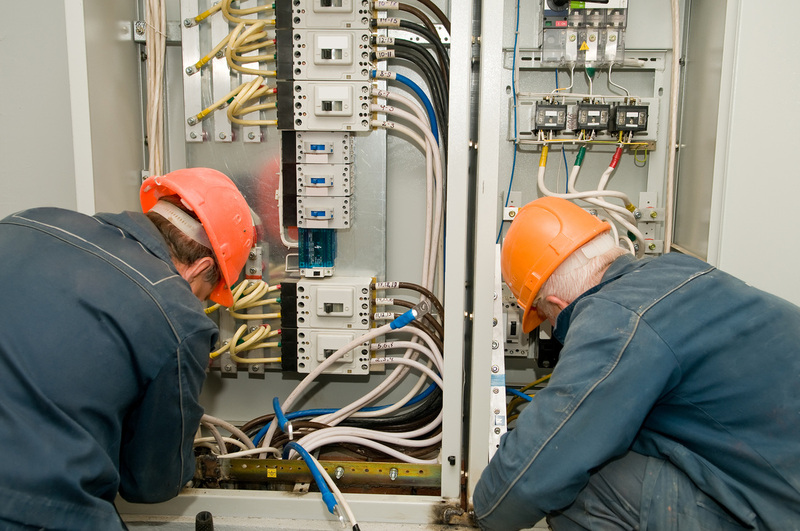 Are you worried about a wiring or electrical system malfunction? Are you in a situation where you have no power or no lights? 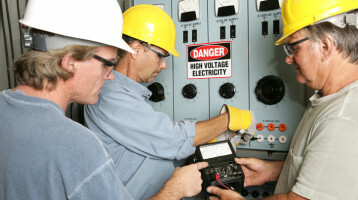 Do you have an electrical breakdown? Do you need emergency assistance for your electrical needs? If you find yourself in the unfortunate position of experiencing a power outage at an inconvenient time, or if you discover exposed live electrical wiring, or for any other sort of electrical emergency that you may be dealing with, there is no need to panic. Just keep your family away from the dangerous wiring and give us a call, day or night at (847) 208-0322 and we will send someone immediately to make your home safe again.